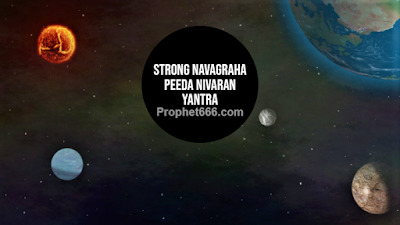 A strong and effective numerical Navagraha Peeda Nivaran Yantra has been described in this post. This Numerological and Astrology Yantra can be useful for those unfortunate people who believe that they are in the grip of harmful or malefic planetary combinations or transits. Note- See the sections on Astrology Yantras and Charms, Astrology Mantras and Hindu Astrology Remedies for other options for resolving issues and problems of kinds related to astrology. Can it be framed and hing on wall.. It can be hung on the wall, it is beneficial for everyone in the house, provided they have faith in the Yantra and worship it as described in the post.